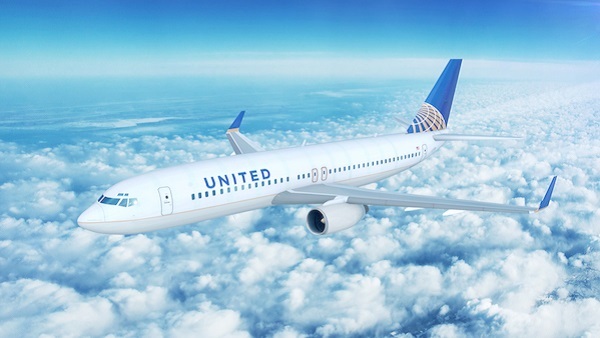 Taking a triumphant leap, United Airlines has become the first air carrier to provide customers with non-binary gender options when booking their flights. The airline also worked closely with various LGBTQ organizations, such as The Human Rights Campaign and The Trevor Project, to train its employees on how to better address passengers. Now, passengers can identity themselves as ‘M’(male), ‘F’(female), ‘U’(undisclosed), ‘X’(unspecified) or the gender-neutral ‘Mx’ when they wish to book a flight. Fly how you identify. Our new non-binary identity options are now available. Click the link in our bio to learn more.